GARY, Ind. 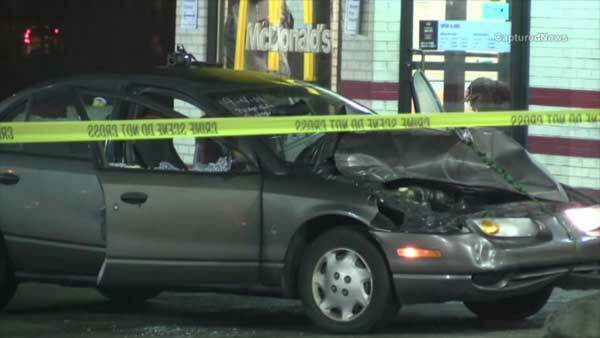 (WLS) -- Police put up crime tape around a McDonald's parking lot on South Lake Street in Gary, Indiana. A car at the scene sustained front-end damage and the windows appeared to be shot out. A source said a person was shot several times. There is no word in that person's condition. Police are investigating the possible shooting.